Each time you get behind the wheel of your car, you have the chance of being involved in an accident. Investing in the right auto insurance policy can help to ensure that you have the protection that you deserve while you are on the road. Knowing how to choose the right policy and coverage options will help to make sure that you are properly protected. 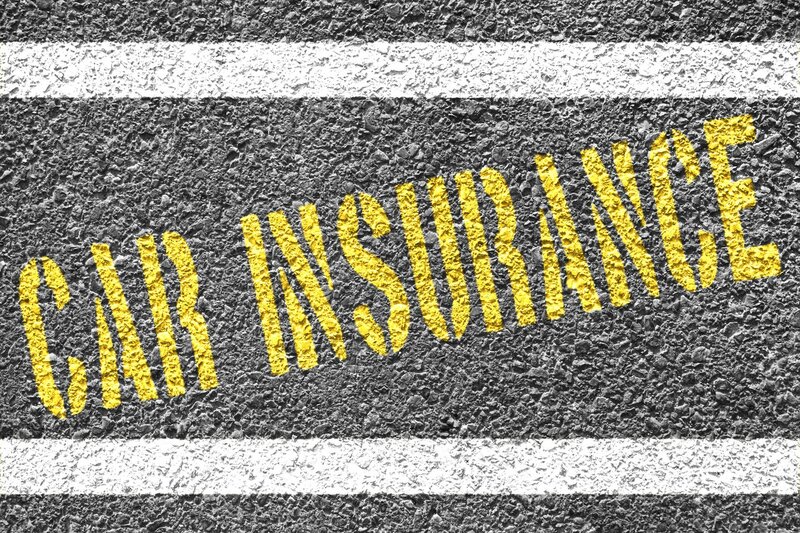 While there is no way to completely avoid the cost of your car insurance policy, there are some steps that you can take to help keep the price low. One of the easiest ways to save money on your auto insurance policy is to compare different policies. Since not all insurance companies are able to offer the same coverage at the same price, comparing policies can help to make sure that you get the protection that you deserve. When you invest in a single auto insurance policy, you are actually investing in many different coverage options, including bodily injury liability, property damage liability, and collision. There are also many other coverage options that are available, including comprehensive, medical payments, and uninsured/underinsured motorist coverage. The more coverage options that you choose, the better protected you will be while on the road. However, keep in mind that it will also cause the cost of your policy to increase. Working with your independent insurance agent can help to make sure that you find the right coverage options for the price that will fit with your budget. 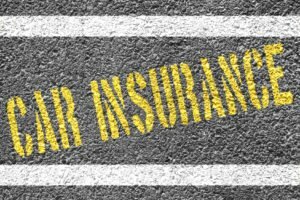 To help find the perfect auto insurance policy, contact the independent insurance professionals at McCarty Insurance Agency in Fresno, California. We will work with you to make sure that you have the protection that will meet your specific needs, all at the right price.